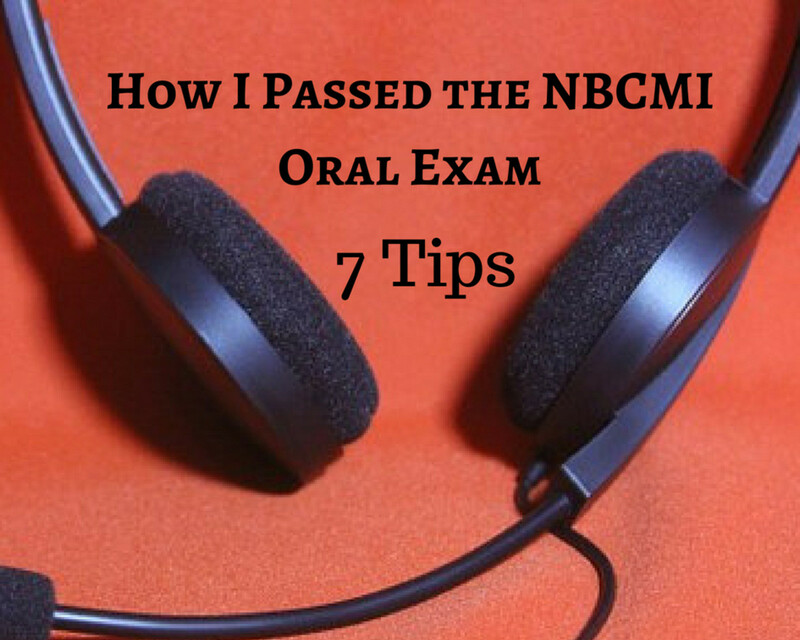 Geri McClymont has been working as a freelance medical interpreter since 2013 and obtained her certification through NBCMI in July 2015. 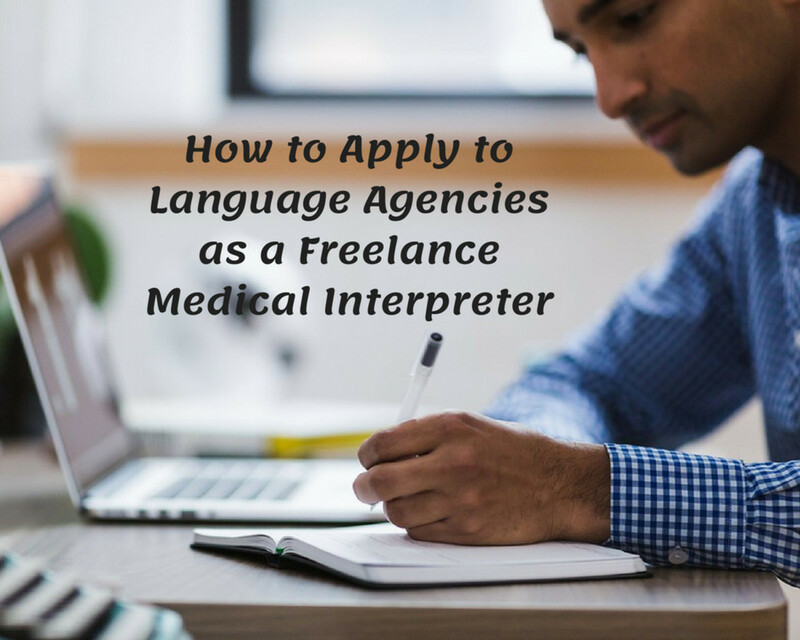 Once you complete your medical interpreter training program or become certified as a medical interpreter, you'll likely want to begin applying to language agencies for contract work right away. Be selective about the language companies you apply to. Apply first to the agency where you completed your training. It's important to be aware that, just as there are differing levels of professionalism among companies in other lines of work, the level of professionalism with which language agencies operate may differ greatly among agencies. Choose the agencies you apply to carefully. Find out as much as you can about each one before you apply. Talk to other interpreters you know and trust or consult with the chairs (president, vice president, and secretary) of your local interpreters' association. Ask them if they've worked for or know anything about the language companies you're considering applying to. Better yet, ask them if they can recommend specific language agencies to you. The best agencies I've worked for were recommended to me by fellow interpreters. The Blue Board is an online database of language companies that outsource work to independent contractors. It offers feedback from service providers (translators and interpreters) and is a great starting point for screening agencies before you apply. Some agencies have a history of not paying their contractors. The last thing you need as a contractor is to faithfully complete assignments for an agency and not get paid your agreed-upon rates, or worse, to not get paid at all. Unfortunately, it happens more often than you may think. Payment Practices is an online database that enables you to research the payment practices of translation or interpreting agencies and other consumers of translation or interpreting services. While not all agencies will show up on online databases, they're a prudent starting point for knowing which agencies to stay clear of. Some agencies are highly disorganized. All language companies will inevitably make occasional errors regarding the assignment details they send you, such as providing the wrong address for a medical facility or the wrong department within a hospital. However, if an agency has a reputation for making mistakes of this nature regularly, that should be a red flag. Highly disorganized agencies will add unnecessary stress to your job, so it's best to avoid working for them if you can. If you completed your medical interpreter training program through a reputable language agency, apply there first, as you have already established a relationship with them. You've also hopefully demonstrated your competence by passing their training program and presenting yourself as a professional. Even if the company is currently not looking for interpreters in your language pair, should an opportunity arise later, they're more likely to contact you over interpreters who have taken trainings elsewhere. 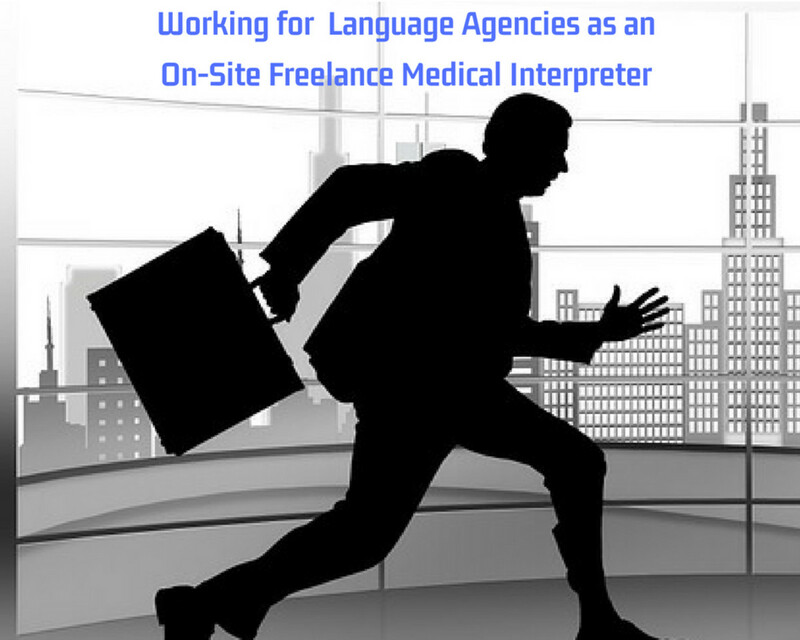 Getting involved with your local medical interpreters' organization is an excellent way to get references of reputable language companies from colleagues. I don’t think I would have found work so soon after completing my training had I not connected right away with my local interpreters association, as it was through this avenue that I met several experienced contractors who referred me to respectable local language agencies where I ended up getting a lot of work. Meetings hosted by these organizations are also ideal places to meet owners of language companies who sometimes show up in part to recruit new contractors. Be prepared to hand out your business cards and hard copies of your resume! Click here for a list of IMIA Chapters in the U.S.
Click here for a list of IMIA Chapters outside of the U.S. Most agencies prefer that you apply for work directly through their website rather than call first. Respect their time and apply online. Make sure to upload an updated resume and to include your language pair and the name of your medical interpreter training program on it, as language companies won’t look twice at your application without these basic credentials. If you have the option, upload a copy of your training program certificate of completion or certified medical interpreter (CMI) certificate. 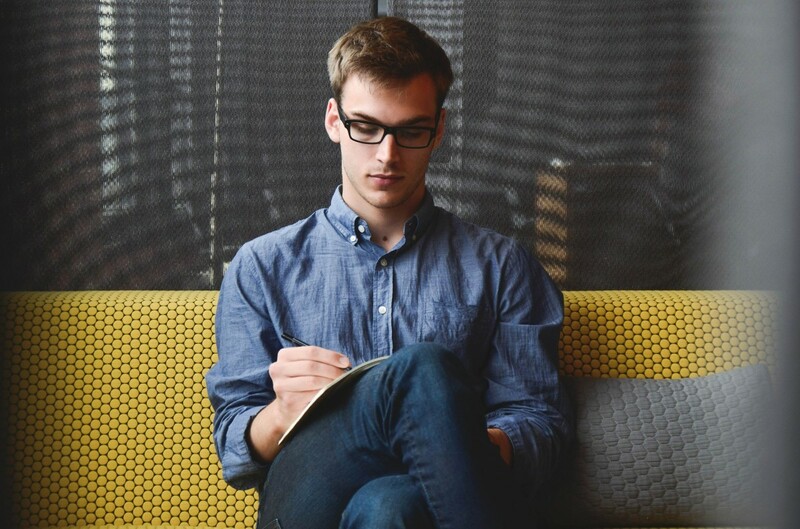 Personalize each application with a brief cover letter to highlight your interest in working for the agency along with a sum-up of your relevant qualifications. This is not the time to provide agencies with your rates, as these are normally discussed in follow-up conversations. After you have applied to multiple agencies, follow up with cold calls several weeks later. By now you may have met seasoned interpreters who have worked for some of these companies and have recommended them to you. If so, offer your colleagues’ names when you call. I'm convinced that the first contract I signed with a language agency was in great part the result of having provided them with the name of a specific contractor who had been working for that company for a number of years and referred me to them. 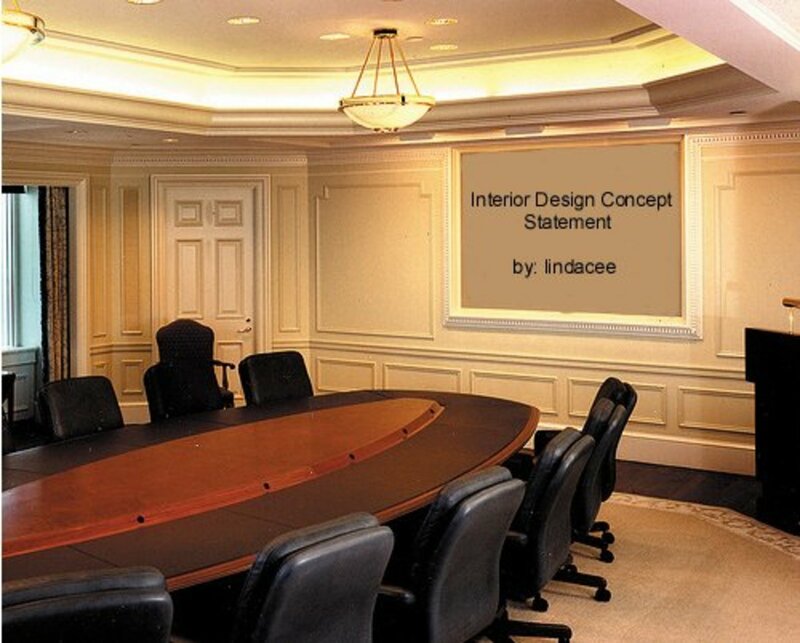 Agencies like to know they've been spoken well of by other contractors. In addition, employers are more likely to hire people referred to them by people they already know and trust. 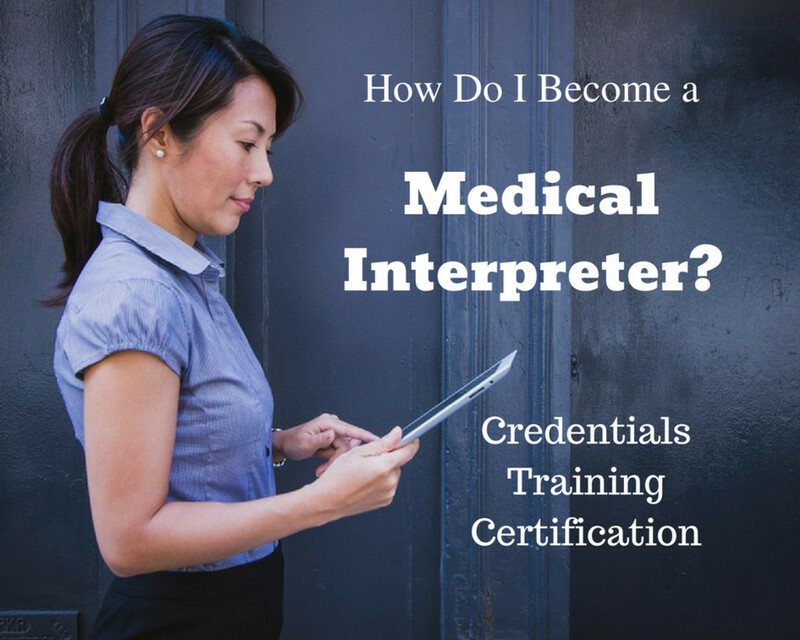 Are you connected with your local medical interpreters' association? Yes, I am actively involved. Yes, I am somewhat involved. No, but I would like to connect. After your initial phone call, don’t continue phoning language companies every day. They likely told you when you first called that they have your information in their database and will contact you if a need arises in the future for interpreters in your language pair. Respect their statement and don’t pester them with calls! However, it's perfectly okay to call again a few months later to let them know you’re still interested in working for them. 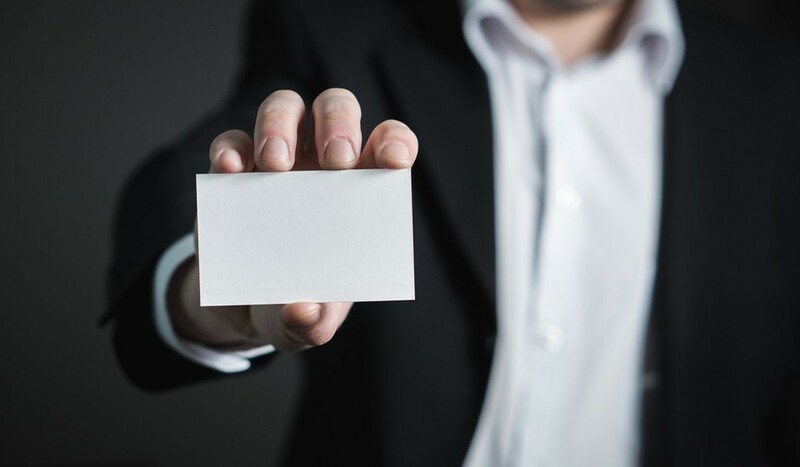 Another method I've used to communicate with specific language companies is to periodically send each one a personal note and business card to express my ongoing interest in providing my services to them. When making follow-up calls or sending personalized notes to agencies, include any additional interpreting experience you've gained since you last connected with them. For example, if by now you've had numerous assignments in rehabilitation facilities in addition to your previous experience in hospitals, make mention of this when you follow up. Your broader range of experience will make you more marketable and desirable as a contractor. Agency will contact me if need arises in my language pair/said they have me in their database. Sent note w/ added experience in rehab. clinics and my business card. Agency said they will contact me if need arises. I recommend creating a log sheet to keep track of the agencies you contact, along with the dates and method of each contact and any relevant notes. This can help you avoid calling the same companies too often or neglecting to call others more frequently. It’s also a great way to track patterns and determine which modes of communication are more effective in the short and long run. For example, you may eventually note that you're having more success obtaining clients as a result of sending notes and business cards as follow-ups after phone calls, as opposed to only making phone calls. It takes time to obtain solid clients as a result of applying to agencies, so be patient. The main things are to continue to actively contact reputable agencies, and once you've signed contracts with them, to provide them with ongoing excellent service. It's also important to continue networking and applying to additional agencies to keep expanding your client base. Can I work for two language agencies at the same time? I am a qualified healthcare Spanish interpreter. I have been working for agencies but sometimes I don't get work from them at all. I want to give up as I sometimes see no future in what I’m doing. I’m thinking of getting certified but I’m just scared it will be a waste of time. Also, I did not know some agencies do not pay as one still has not paid me. Your article helped a lot. Can you give me some advice? I understand how frustrating and discouraging it is when you're not being contacted by agencies for assignments, especially if you rely on your contract work as a primary source of income. My best advice is to first connect with your local interpreters' association. Start attending their meetings and use these as networking opportunities. Attend in professional attire (as you would dress for interpreting assignments) and have business cards and resumes in hand, with all of your credentials and work experience. Get to know other more experienced interpreters and ask them which agencies they work for. Agencies that don't pay their contractors are usually known by more experienced contractors. Next, I do recommend getting your national certification, as this will make you more marketable. For example, many language companies look only for certified interpreters on the IMIA website. It takes time to prove yourself and to build a solid base of clients. That said, I don't recommend quitting your full-time job for contract work because your pay as a contractor can fluctuate so drastically from one month to the next, as agencies' needs for interpreters is driven by their end clients' requests, which is often totally unpredictable. To expand your opportunities, you may want to consider over-the-phone and video-remote positions, as well as on-site ones. 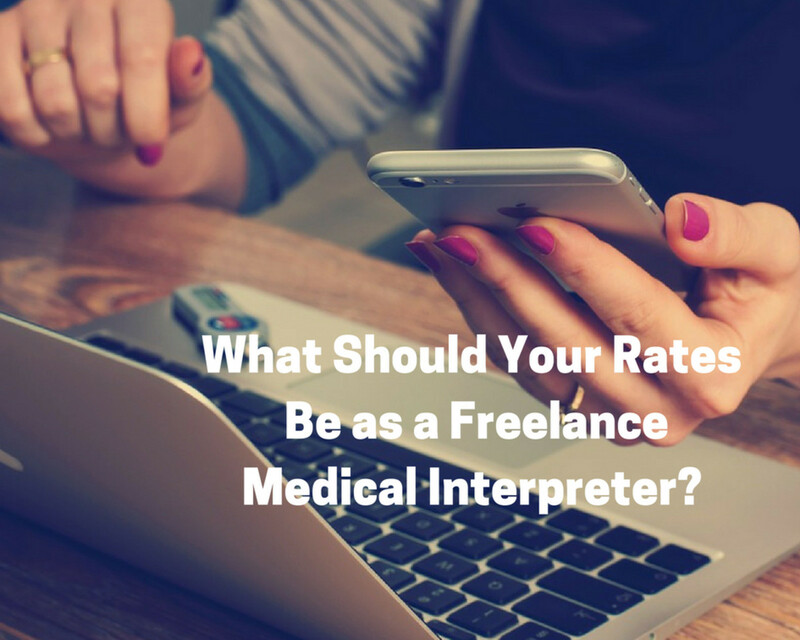 What Is It Like to Work as an On-Site Freelance Medical Interpreter?